Learn from the best with our series of free Golf & Practice Tips videos. 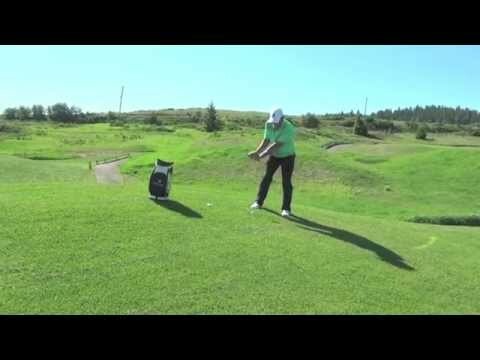 These videos are designed to provide you with quick fixes to the common errors amateur golfers make in their golf game. Golf Tips by lead instructor, Brodie Carle. Learn a drill to improve your putting and reduce strokes off your game immediately. Golf Tips by former LPGA Tour Pro, AJ Eathorne. Learn the ins and outs of putting and why consistency is important with good putting. Golf Tips by lead instructor, Brodie Carle. Learn how to properly assess a downhill putt. Golf Tips by former LPGA Tour Pro, AJ Eathorne. Learn how to judge how hard you need to hit a putt. Golf Tips by lead instructor, Brodie Carle. Learn how to properly hit uneven lie shots and adjust your shot no matter what ground your ball lands on. Golf Tips by former LPGA Tour Pro, AJ Eathorne. Learn how to hit a proper slope shot and properly adjust your alignment no matter where your ball lands. Golf Tips by lead instructor, Brodie Carle. 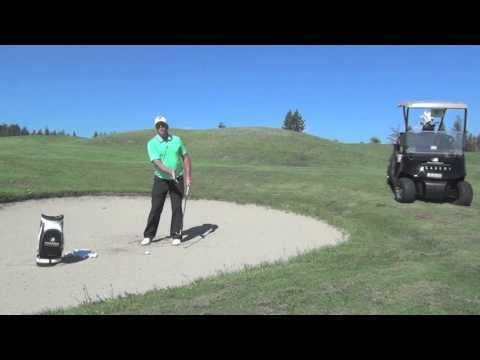 Learn how to properly hit from a greenside bunker shot and hit a high impact shot onto the green. Golf Tips by former LPGA Tour Pro, AJ Eathorne. 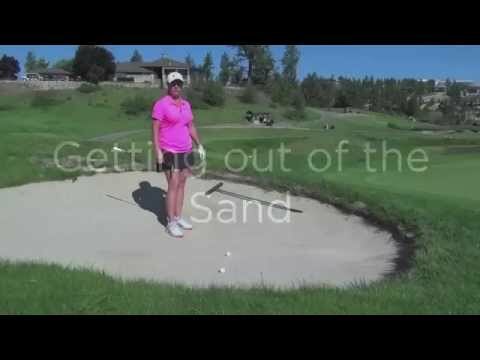 Learn how to hit a proper bunker shot and get your ball out of the sand effortlessly. Golf Tips by lead instructor, Brodie Carle. Learn tips & tricks on how to efficiently hit non-fairway shots including out of deep rough. 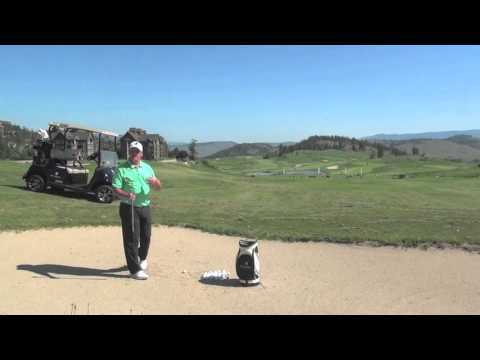 Golf Tips by former LPGA Tour Pro, AJ Eathorne. Learn posture can affect your golf swing and what to do to remedy posture issues in your game. Golf Tips by former LPGA Tour Pro, AJ Eathorne. Learn how to properly align yourself with your ball and aim at a target. Golf Tips by lead instructor, Brodie Carle. Learn how to properly hit a fairway bunker shot and get some tips on how to be more successful on getting your ball out of the sand. Golf Tips by former LPGA Tour Pro, AJ Eathorne. Learn how ball positioning affects flight and how to manipulate flight according to conditions. Golf Tips by lead instructor, Brodie Carle. 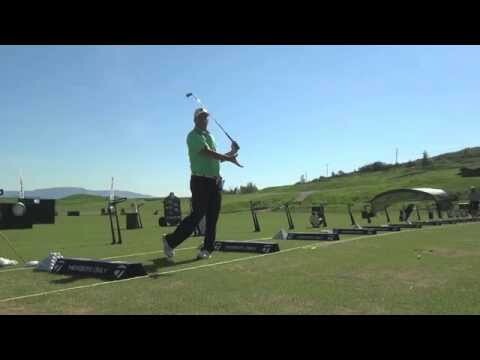 Learn drills & tips on how to improve your Driver shots. Led by former LPGA Tour Pro, AJ Eathorne - learn why a consistent golf swing is important, no matter what club you are using in your bag.